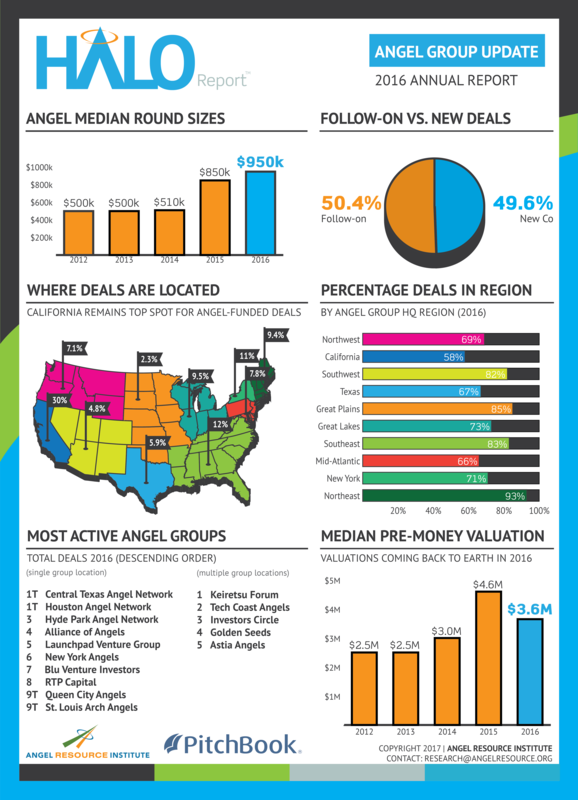 Angel Group Investment Trends: The Angel Resource Institute, Silicon Valley Bank and CB Insights set out to raise awareness of early stage investment activities by angel investment groups. The Halo Report™ is the result. The research series highlights angel investment activity and trends in North America and provides much sought after data that has not been previously available to entrepreneurs or early stage investors. 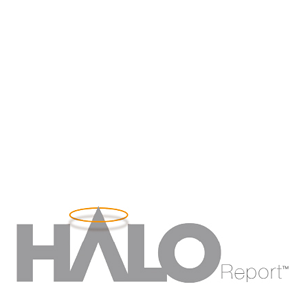 The Halo Report includes aggregate analysis of investment activity by angels and angel groups and highlights trends in round sizes, location and industry preferences. 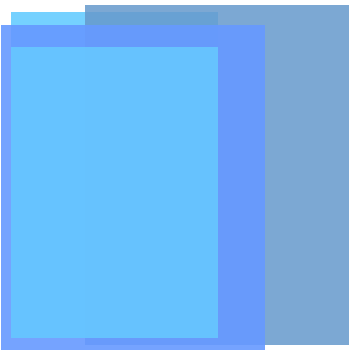 The data is collected via survey and aggregation of public data using CB Insights innovative data analyses. The Angel Resource Institute (ARI) is a charitable organization devoted to increasing the effectiveness and availability of financial and mentor capital to entrepreneurs. The organization provides education, training, and information on best practices related to the earliest stages of angel investing and new venture development. Through its core competencies of research, data collection and analysis, ARI develops educational workshops, white papers, and toolkits for angel investors, entrepreneurs, and the entire startup community. 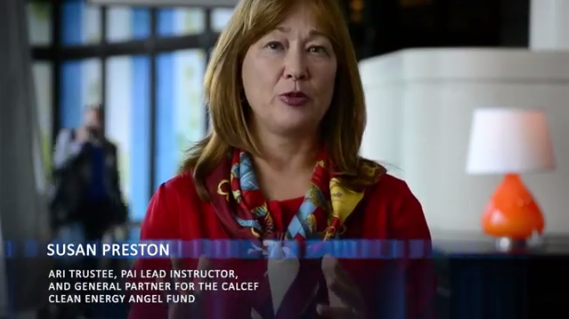 The founders of the Angel Resource Institute include leading angel investors and entrepreneurs in collaboration with the Ewing Marion Kauffman Foundation.